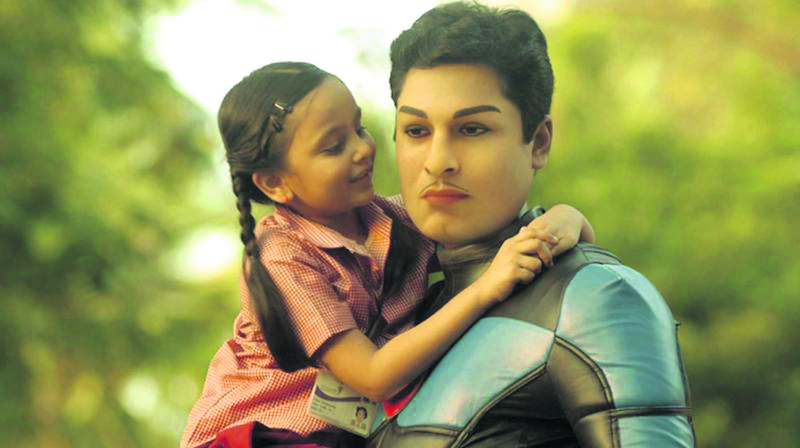 A Malaysia-based animation company has resurrected legendary Tamil actor MGR in a two-hour long 'feature film' in 3D digital mode. With latest technology called AN-Face, Orange County used artificial intelligence to define the facial expressions and his mannerisms. IT has been working with a leading Hollywood VFX specialist for the past two years to create the movie. The film is based on movie stills, publicity photos, and films featuring the actor, who later became the Chief Minister of Tamil Nadu. The official release will be made at the 4th edition of Indywood Film Carnival to be held at Ramoji Film City from December 1 to 4th. Brainchild of Keralite Sohan Roy, a marine engineer by profession who operates out of Dubai, the film carnival is an annual affair attended by all known in the industry.